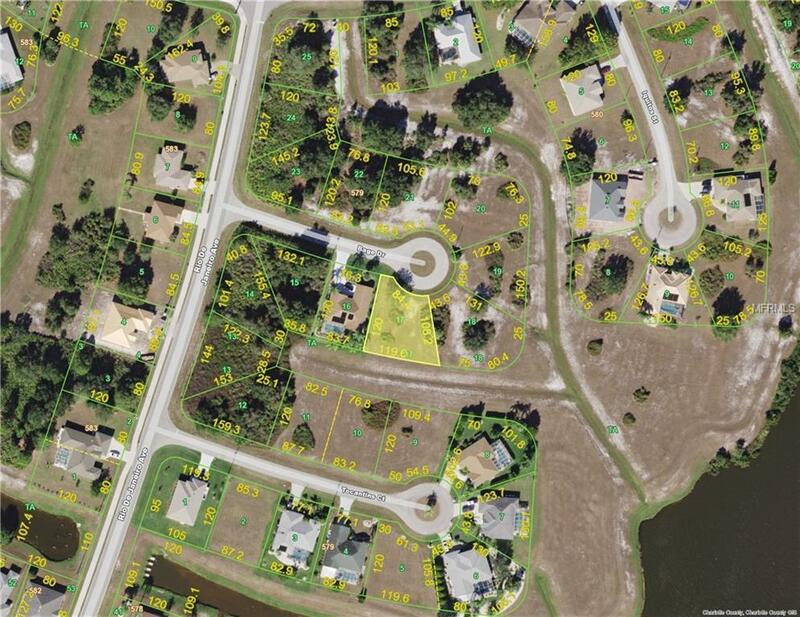 Prime buildable lots in the North Punta Gorda community of Deep Creek. This is 1 of 4 contiguous lots being sold separately on a short, quiet cul-de-sac in north-central Deep Creek. Depending on how much space youre looking for, this could be the perfect opportunity. From as little as quarter acre, to as much a 1.12 acres, it can be yours at this location. Deep Creek is one of Charlotte Countys most affordable communities, offering a peaceful lifestyle with lakes and greenbelts plus a championship golf course and amazingly low HOA fees. Homes for sale in Deep Creek offer quick and easy access to Interstate-75 and all major transit corridors in Charlotte Country. The immediate area is served by great shopping with and even a Super Wal-Mart. It is located in the scrub jay area and a buyer may need to pay a mitigation fee associated with this protected birth species. From this home site you are 3 miles from shopping and Interstate 75, 8 miles from historic downtown Punta Gorda and just 10 miles from Port Charlotte Town Center Mall.